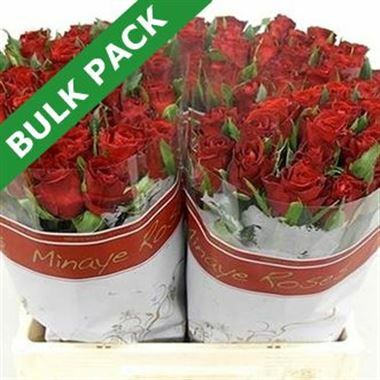 A bulk pack of African grown Furiosa Roses. Please note, being 50cm these roses are relatively small headed. The attractive price is down to the quantity & grade.